View our incentives & offers on cars and SUVs, and enjoy the latest deals in your area. Apply for financing today! It's convinient, secure and you'll get your credit decision right away. 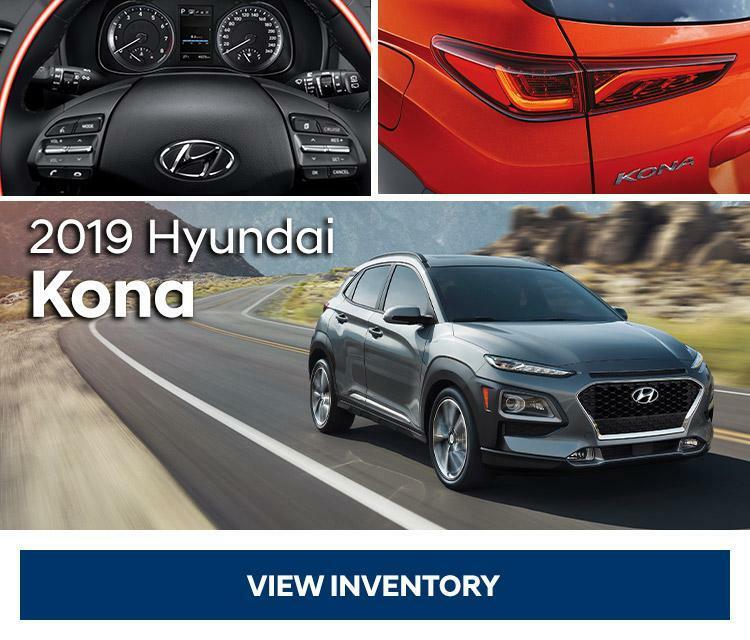 Welcome to the Corey Hyundai online store. 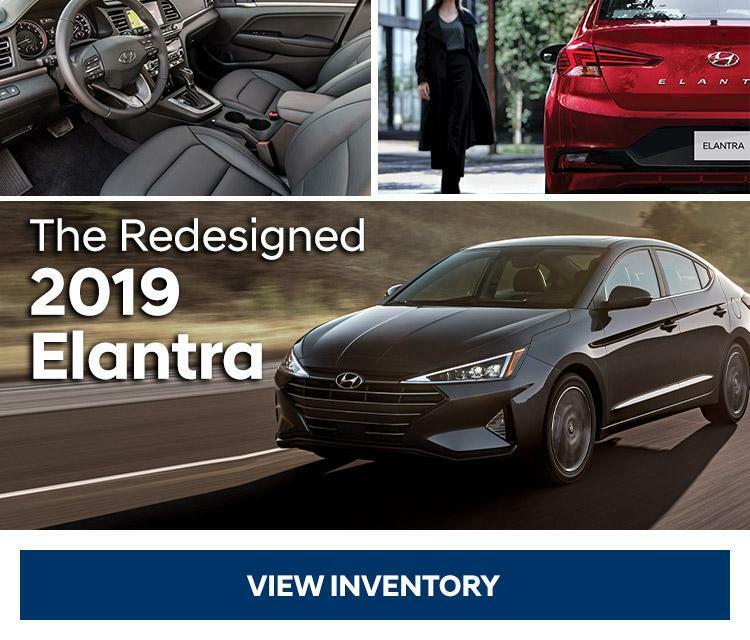 Serving the communities of Woodstock, Hartland, Florenceville, Nackawic, Perth Andover and more, we welcome you to browse our full line of inventory. 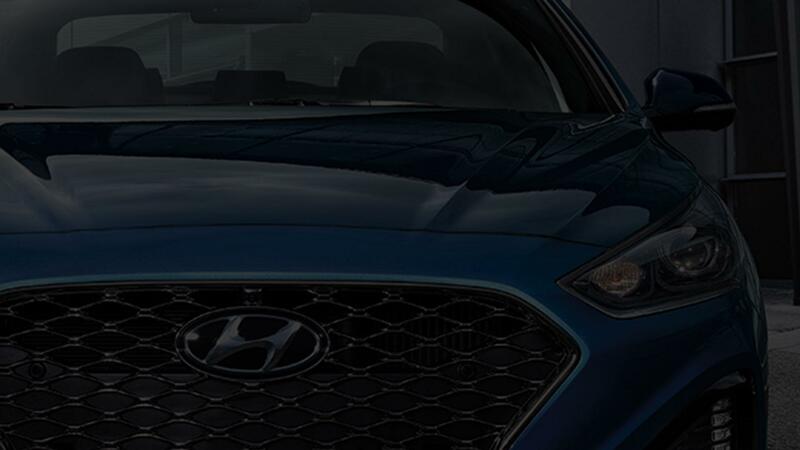 Shop models like Accent, Elantra, Sonata, Tucson, Santa Fe, Veloster, and Kona. 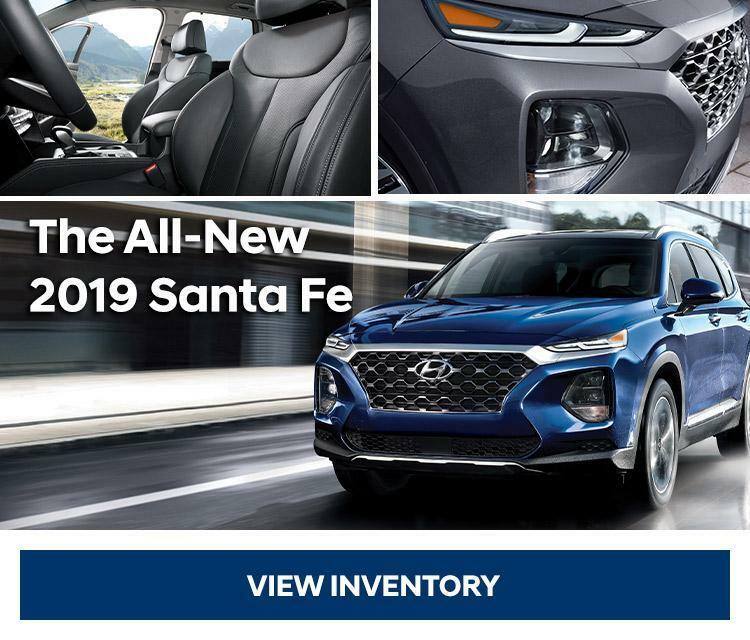 Corey Hyundai is a family owned business with a down to earth feel, taking pride in customer service and satisfaction! Stop by our dealership just off the Trans Canada Highway and see one of our friendly staff. Whether you're purchasing your first car, a returning customer or servicing your current vehicle, we guarantee you the best experience.